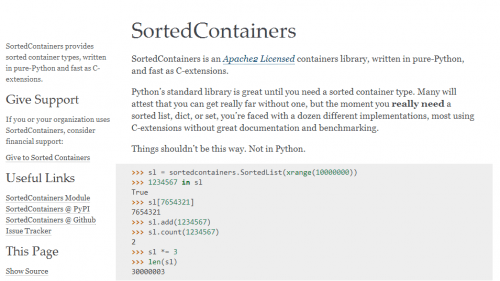 Python Sorted Containers module is a sorted collections library, written in pure-Python, and fast as C-extensions. DiskCache is an Apache2 licensed disk and file backed cache library, written in pure-Python, and compatible with Django. 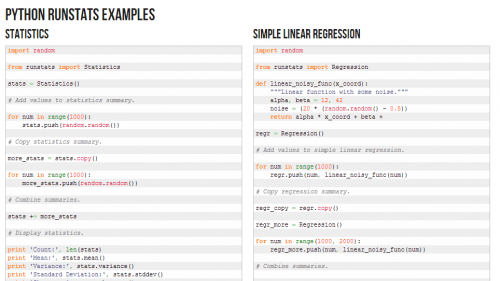 Python runstats Module: Collect running statistics and regression in a single pass of data. Good Shoppr gives you a great shopping experience and donates 5% of every purchase to our featured charity. 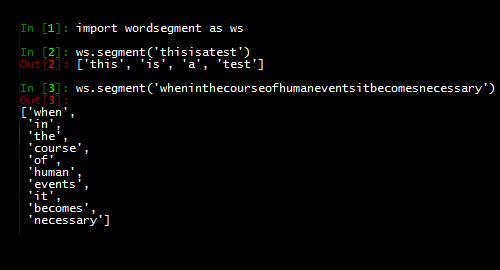 Python wordsegment Module: English word segmentation based on trillion word corpus. During Mission Year from 2011-2012, my wife and I moved to South Atlanta and did civic development amongst the urban poor. Python tribool objects implement three-valued boolean logic where the values are True, False, and Indeterminate.